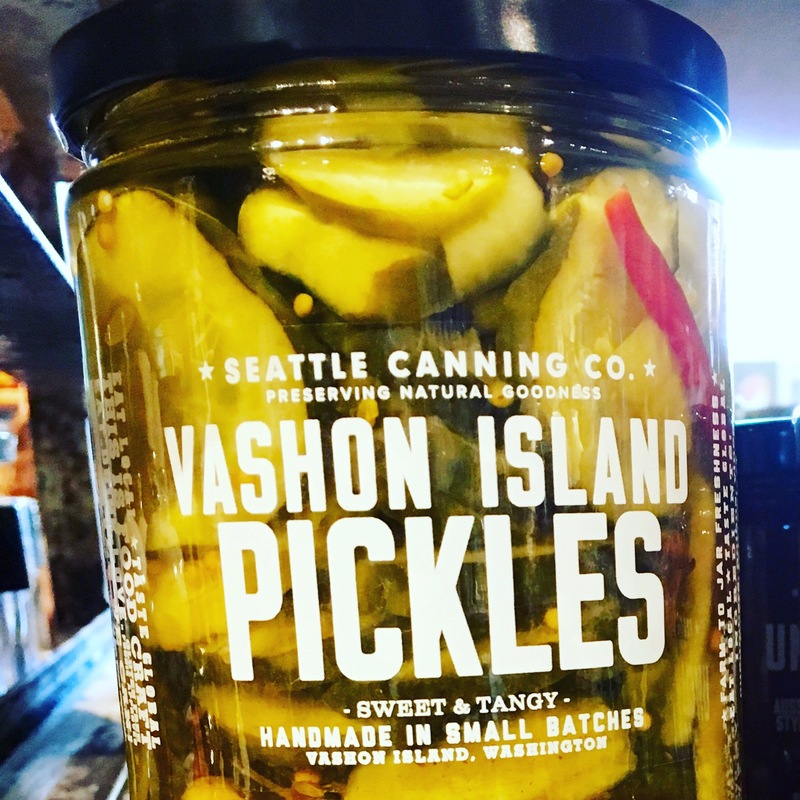 You are currently browsing the Ted Kennedy Watson posts tagged: Seattle Canning Co.
Just In, a tasty new line of treats for us from our beloved Vashon Island, by Seattle Canning Company. A maker of handmade, small batch, specialty sauces, chutneys, relishes, and pickled fresh vegetables. They preserve natural goodness one jar at a time! As we head into the busy Holiday season, lovely to have jars of things at the ready when you are hosting as well as to have handy for gifts. 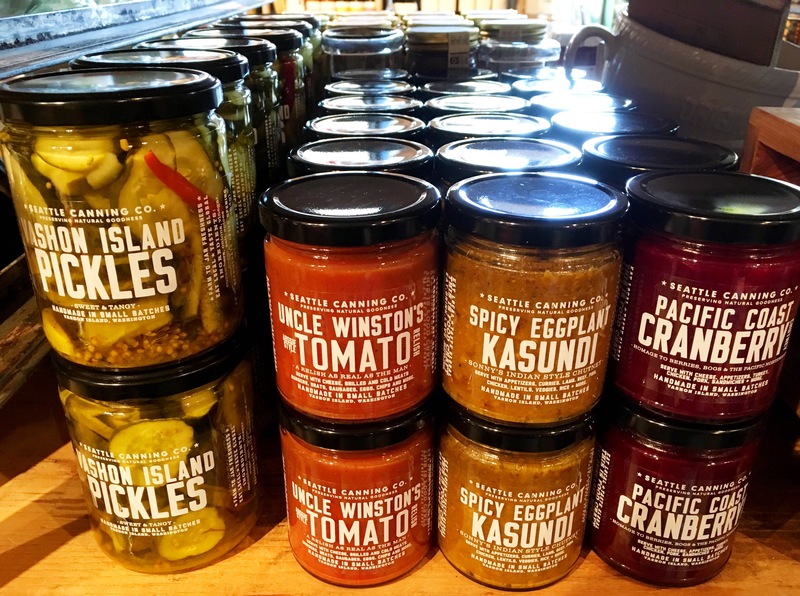 A person favorite, Vashon Island pickles. Oh my! Look for lots of new things being highlighted in the next two months on my daily blog posts. Not all will make it onto the Watson Kennedy website, but never fear, just give us a ring during shop hours toll-free at 1.800.991.9361 if anything catches you eye. You can also e-mail me directly too. Happy Saturday!